Cuba Gooding Jr. will helm his second directorial feature with Wudi Pictures lining up the financing, as reported by Variety. Gooding worked with the Chinese studio for his debut as a director, Bayou Caviar, which came out earlier this year. The as-yet-untitled picture will star Richard Dreyfuss (Jaws, The Goodbye Girl) and Famke Janssen (The Blacklist, X-Men). “The film is a modern-day thriller about a family man who, after experiencing a life-altering event, must find the courage to pick up the pieces of the rest of his life. In doing so, he will change the course of events for not only his life, but also for those around him… including the ones he loves,” Gooding said about the project. Wudi Pictures has an extensive history working with Disney on The Dreaming Man, the first Chinese-language production from the House of Mouse. They also produced the upcoming Crown Vic, starring Thomas Jane (Deep Blue Sea) and Luke Kleintank (The Man in the High Castle). Production will begin in 2019. While details are still scarce at this point, some of the film will be shot internationally. Gooding can be seen next in the upcoming Life in a Year, with Cara Delevingne and Nia Long. 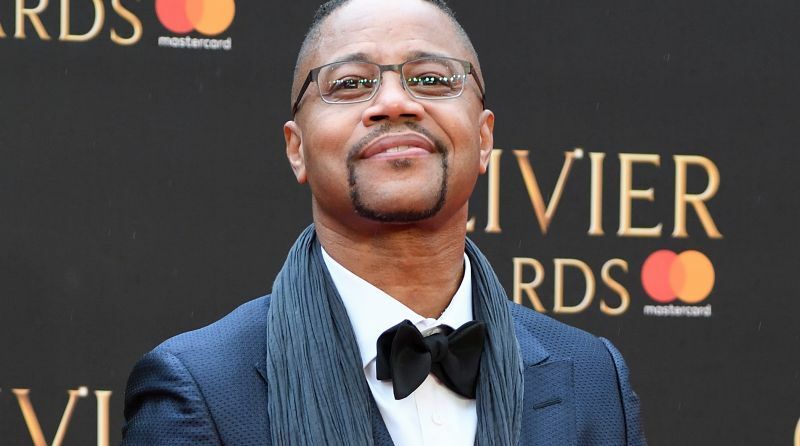 The post Cuba Gooding Jr. Sets Second Feature as Director appeared first on ComingSoon.net.